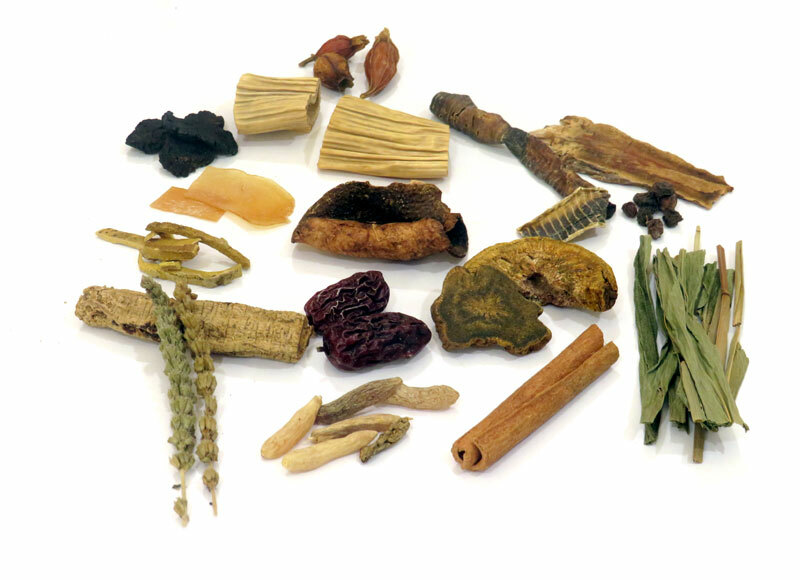 Chinese herbs, massage, moxibustion, diet and other therapies are incorporated with acupuncture in Traditional Chinese Medicine (TCM). Some of these herbal combinations have been in practise for hundreds even thousands of years. Their effectiveness and correct use to minimise any potential side effects have been proven time and time again. Herb prescription relies on an accurate Chinese diagnosis and matches this to the energetics of the herbs. They provide long term healing between acupuncture sessions or can be used on their own.